Built in 1873, the structure at 550 S. High St. in German Village has survived nearly 150 years amidst the changing landscape of Columbus. It was originally constructed as the headquarters for the High Street railroad company, later known as the Columbus Railway and Light Co. The building’s first tenants were streetcars and 40 horses. In 1947, Bud Murphy founded The Murphy Co. at the site, selling dictation wire recorders and printing materials. 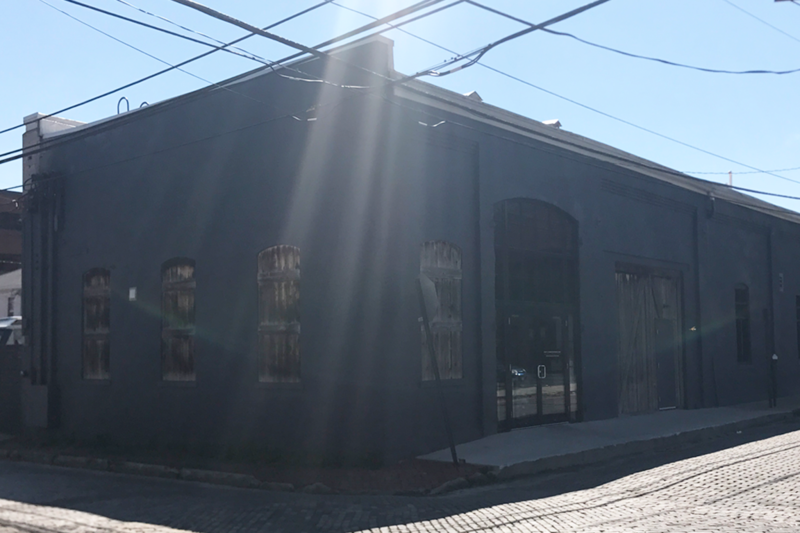 Now a technology and logistics firm, The Murphy Co. is located on West Broad Street. 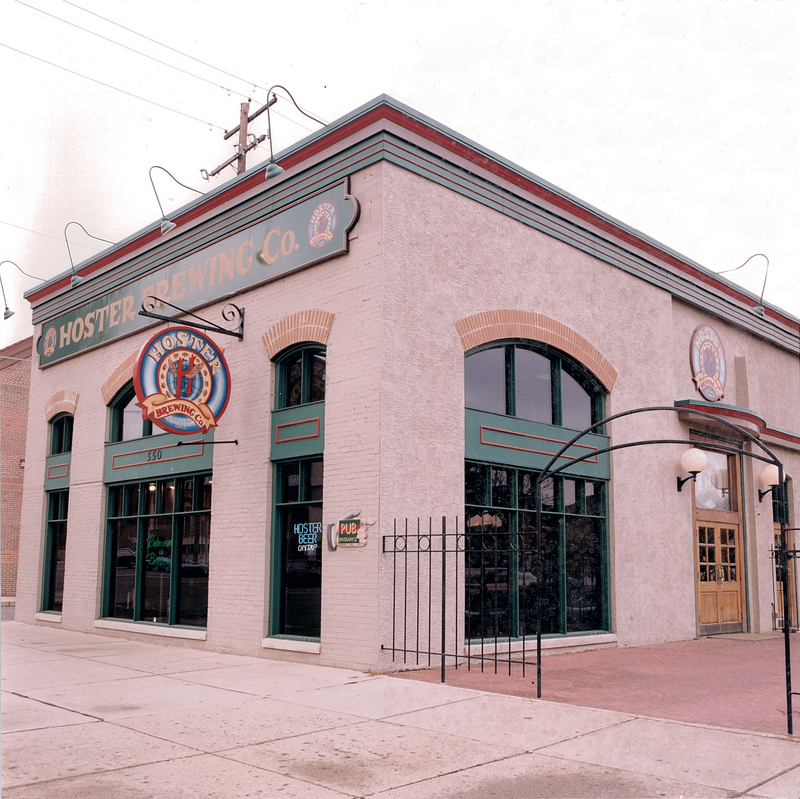 Hoster Brewing Co. moved into the building in 1989, running a brewpub there until 2001. 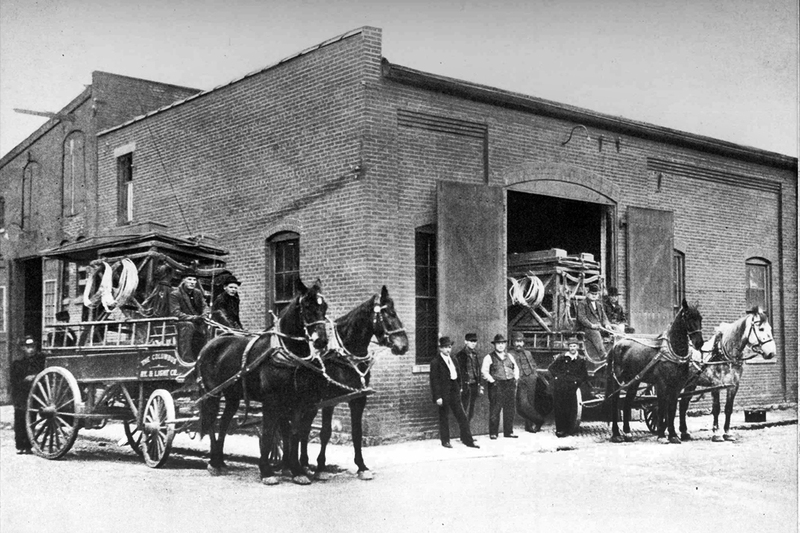 Dating back to 1836, Hoster was at one time Columbus’ largest brewery. 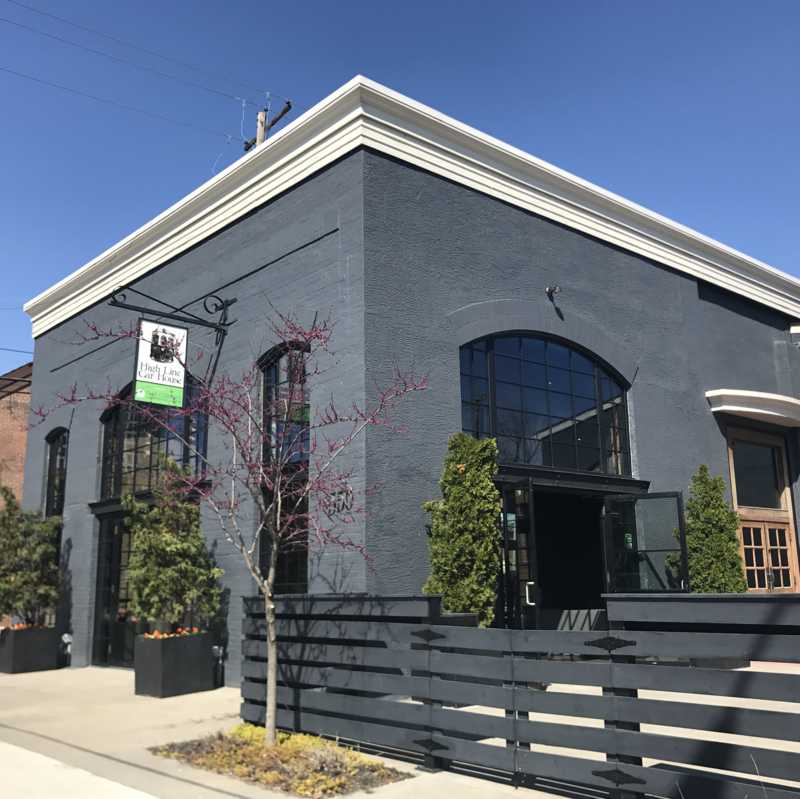 Today, the site is home to High Line Car House, an event venue operated by Angela Petro, the founder and CEO of Two Caterers and Sweet Carrot. See the transformations in the photos below. On the next episode of Columbus Neighborhoods, we’ll take a look at the evolution of rail and public transit in Central Ohio, from Columbus’ streetcar history to the future of public transportation in the city. Watch at 8:30 p.m. Thursday, April 6. This entry was posted	on Thursday, April 6th, 2017 at 4:02 pm	and is filed under Past and Present, Photograph. You can follow any responses to this entry through the RSS 2.0 feed. Both comments and pings are currently closed.